“All Steel Radial Construction”, optimal for high speed crane applications. Offers excellent on-road performance for high speed service. Increased durability and wear life combined with light-weight, reduced vibration and low-noise operation. 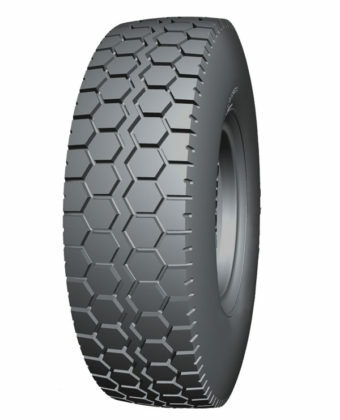 Aggressive tread design for optimal grip and performance.